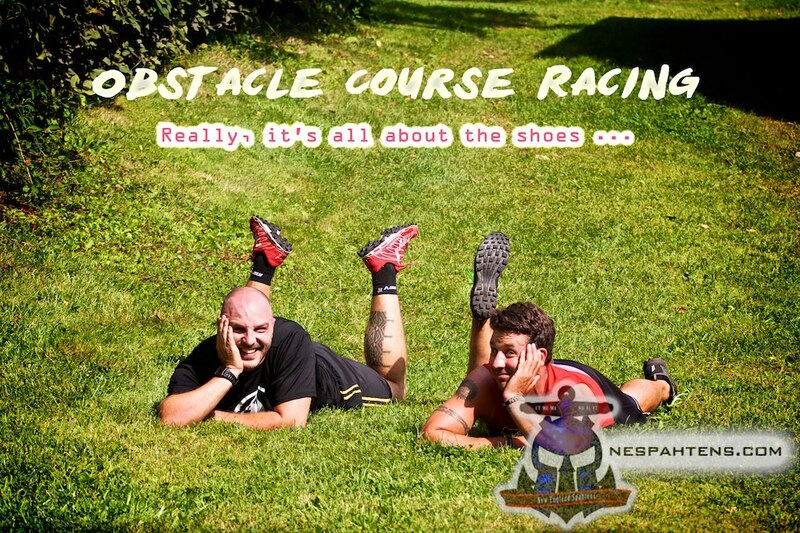 Home / Chatter / OCR Newbie – What to wear? All pints are spot on. The only one I still haven't decided on after many OCRs is gloves. 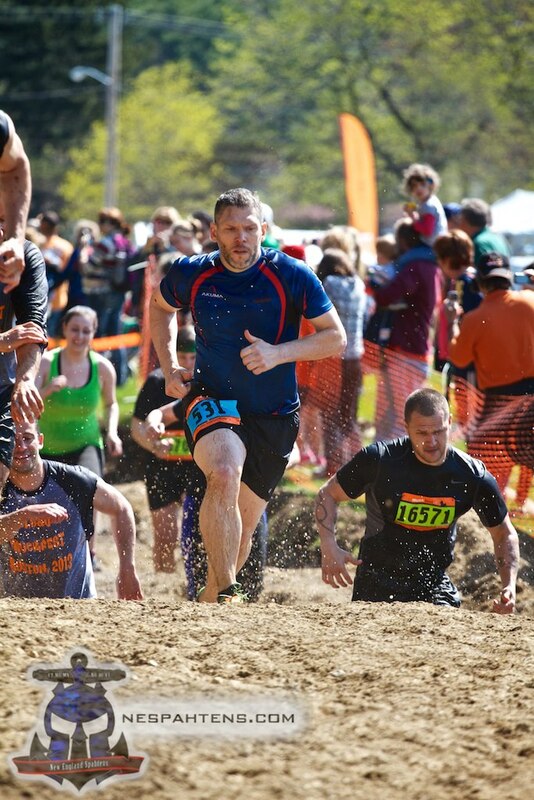 I like then for crawling over rough terrain but, they don't help much with climbing. 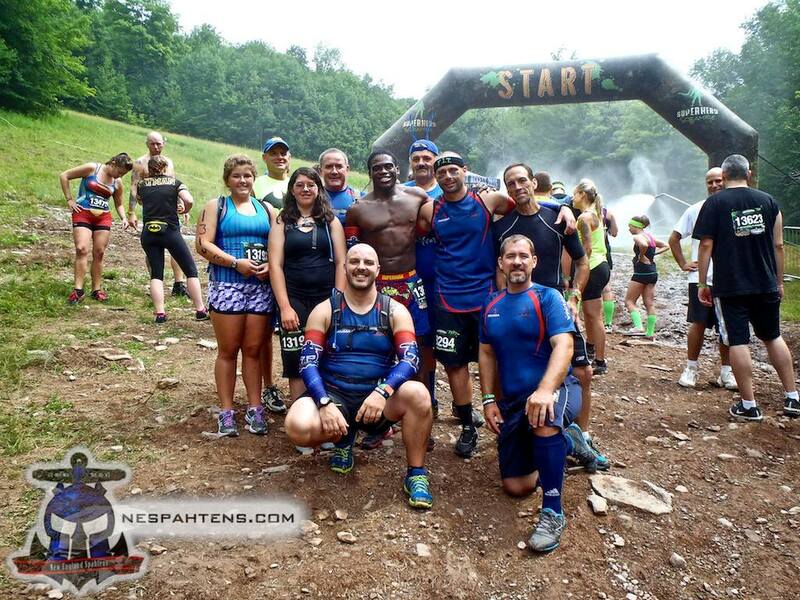 New England Spahtens | OCR Newbie – What to pack? That's great advice! Thanx! Going shopping for non cotton clothes! one addendum. Rembember to take OFF your wedding(or other) ring. 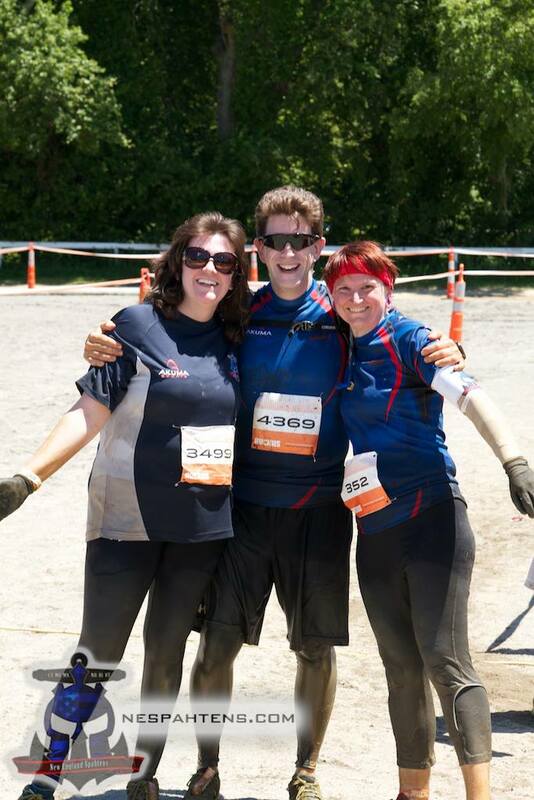 Losing it in the mud may not be a believable excuse.